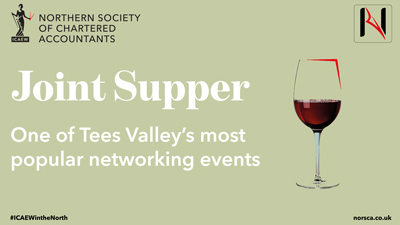 One of Tees Valley’s most popular networking events. 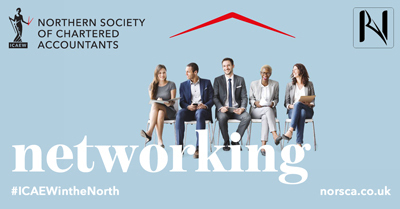 A fantastic opportunity to network with professional service contacts throughout Teesside. Early booking is recommended. 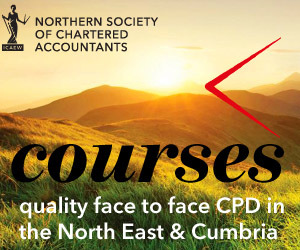 The evening will be a great opportunity to network as over 150 professionals representing more than 43 organisations in accountancy, banking, law, IFA’s and IP’s across the Tees Valley attended last year’s event. The evening will include a three course meal followed by a quiz. Please book places early to avoid disappointment. Formalities conclude by 22:00, networking and bar available until 23:00. Bookings close 12:00 on 25 March 2019.